Folio 200r of the Book of Kells. Now members of the public around the world will have the opportunity to learn more about this precious manuscript through a new four-week online course. The “Book of Kells: Exploring an Irish Medieval Masterpiece” course will start on October 8th, 2018 and is run in partnership with Futurelearn, the social learning platform. The free online course is aimed at anyone with an interest in Ireland, medieval studies, history, art, religion and popular culture. 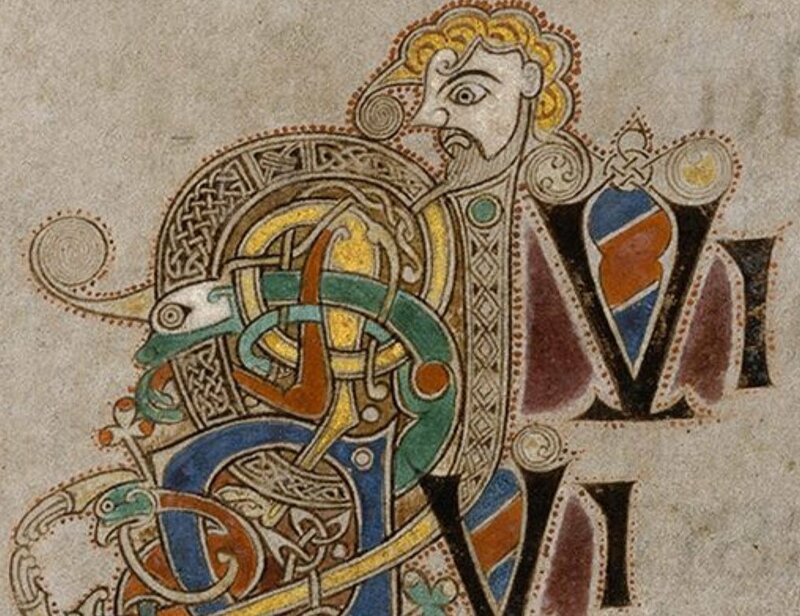 The Massive Open Online Course (MOOC) will use the Book of Kells as a window the course will explore the landscape, history, theology, and politics of early medieval Ireland and explore how that past is understood in modern Ireland.